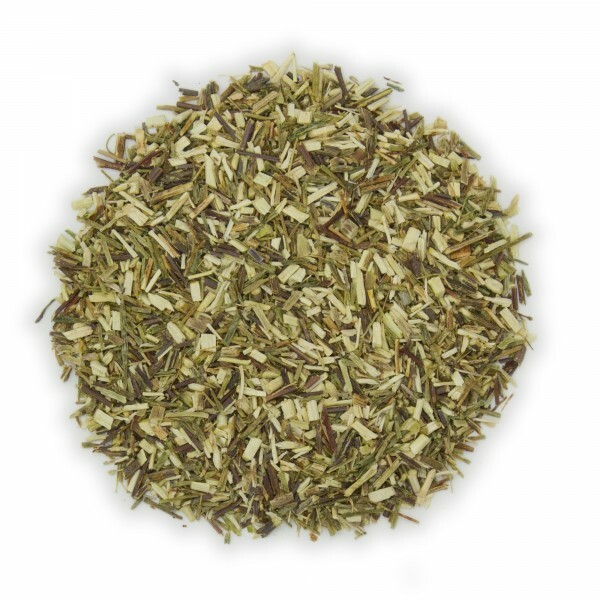 Delicious and refreshingly herbal, Green Rooibos Organic offers an aroma of sweet hay and popcorn, and a gentle, mild flavor. Easy and perfect for a relaxing evening. Naturally caffeine free! This tea is my favorite "go to" tea. 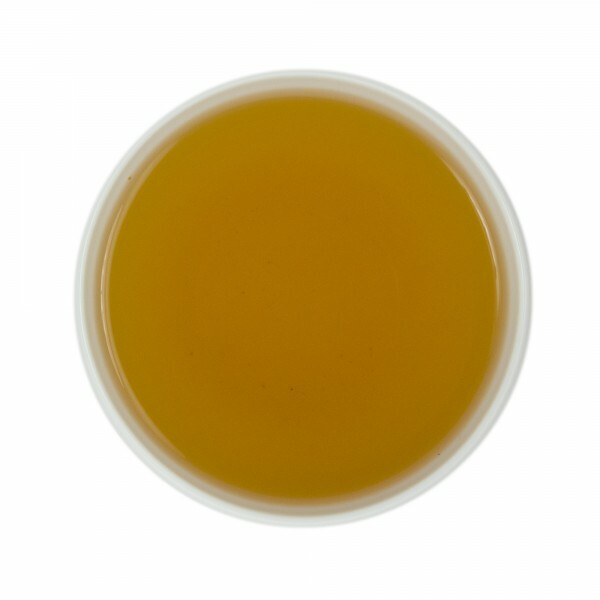 I like that there is no caffeine in it and it is just the best all around tea that I've tried. I use more of it than any other blend.